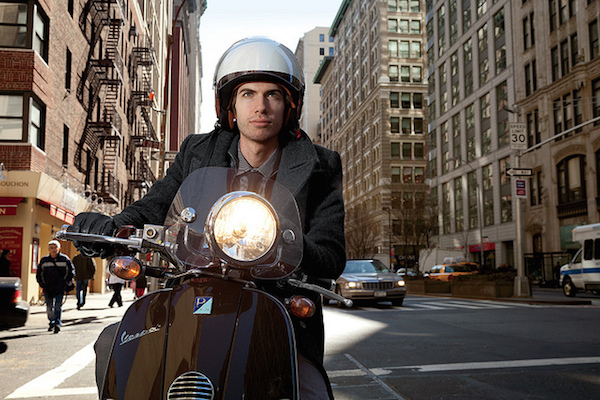 Company founder and first ever Tumblr blogger David Karp is one of the feathers in New York publishing’s crown, having sold the company to Yahoo! for a very cool $1.1B in an all cash deal. Nice! And talk about Keep It Simple, Stupid, he accomplished this by creating a microblogging platform/social networking website and making it dead easy for people to make a blog and put whatever they want on it. Stories, photos, GIFs, TV shows, links, quips, dumb jokes, smart jokes, Spotify tracks, mp3s, videos, fashion, art, deep stuff – and then share it. Or not. Karp is New York born and bred and despite his company’s sale to the search giant, he’s here to stay. Then again, ask him how he really feels about Silicon Valley some time.